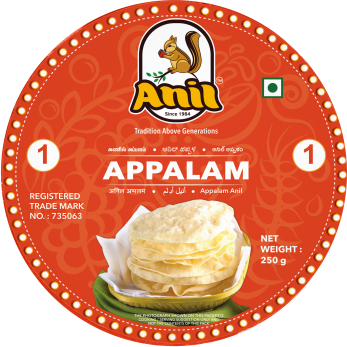 Appalams are thin disc shaped crispies that have been making an excellent side dish in most of India. 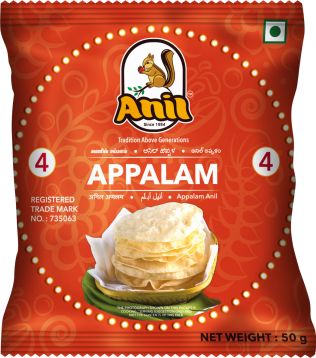 Appalams are made from gram flour- urad dal flour which is ground into a fine paste, cut into discs and then dried in the sun for some days. There are many flavors in the Appalams like salt, pepper flaked, chilly flaked, etc. The Packed appalams are then deep fried in oil for a couple of seconds and served as a side dish or a starter. Baby appalams are smaller versions of the same.